Amanecer con niebla en Arlanza, Norte de España. 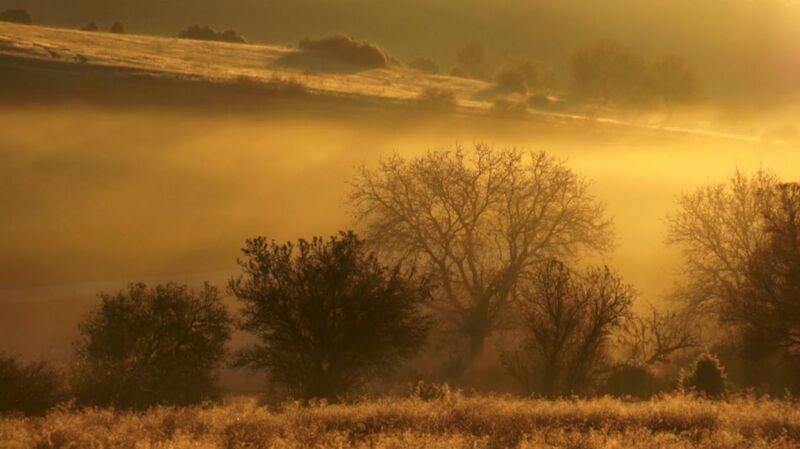 Arlanza dawn fog, northern Spain. Graded: Only increase highlight, midtones and shadows.